When you want to rent a scooter and drive on your own we recommend that you have some kind of experience. 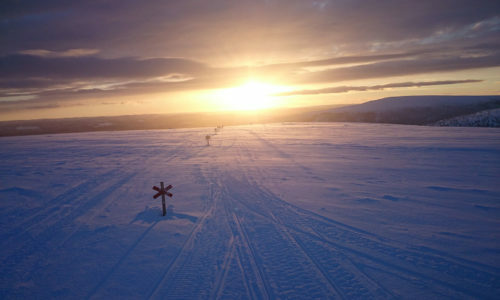 If you are a beginner or have only driven a scooter on a few occasions, we recommend that you follow us on our guided snowmobile tours. 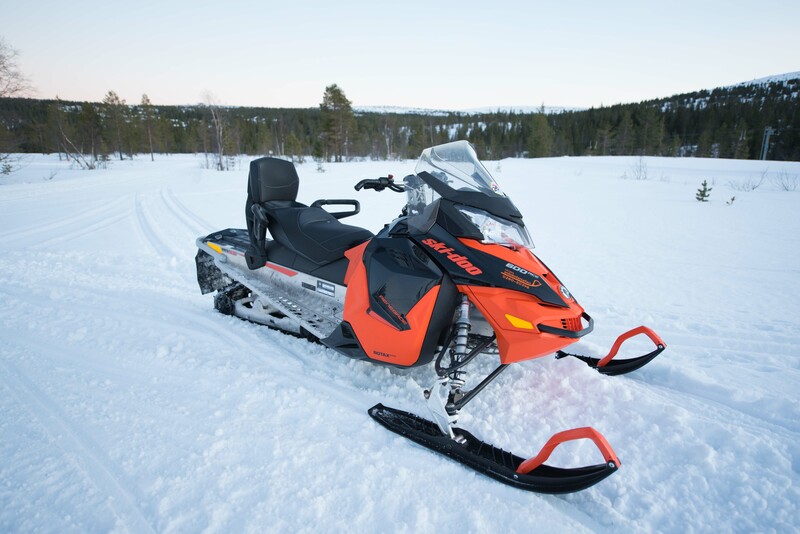 Requirement for rental is a driving license issued before 1 January 2000 or 18 years old and valid driver’s license for snowmobile. More information about rules and driving license requirements can be found on this page. 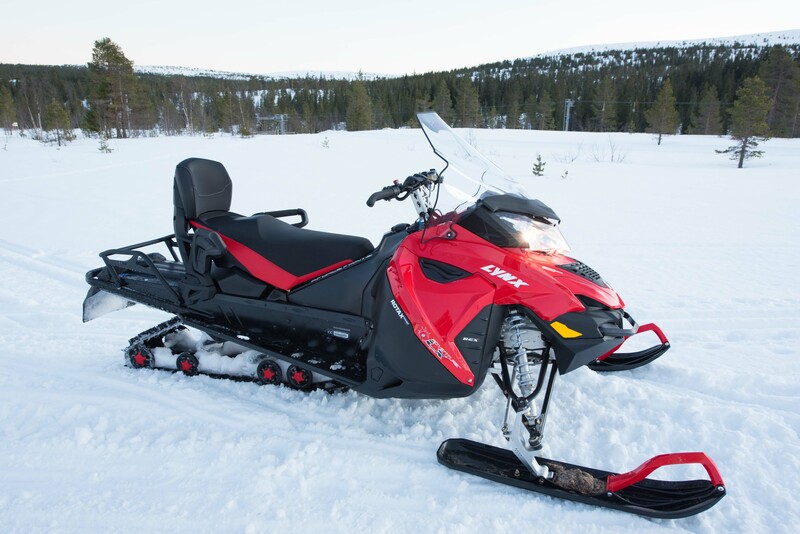 You pick up your snowmobile at one of our centers (unless otherwise agreed). 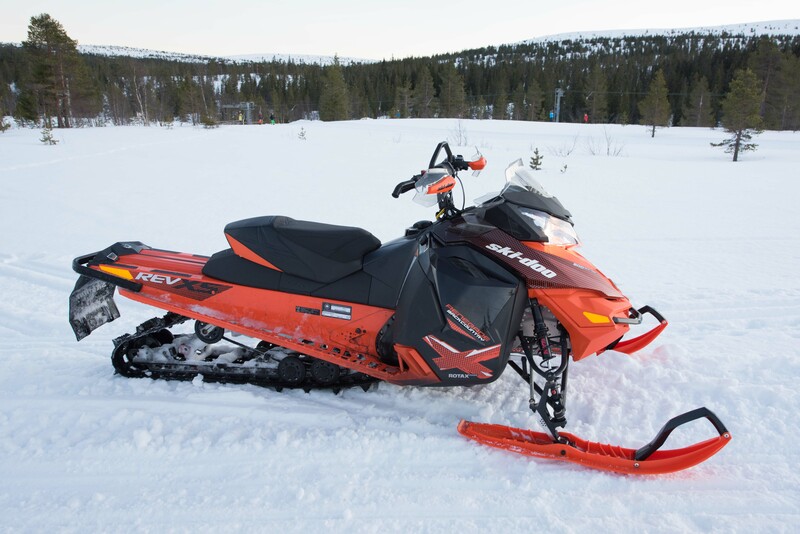 You get general information about how the snowmobile works and where in Sälen you can drive. Helmet is included in the price if you do not have your own. Snowmobile overalls and boots are available for renting for those who do not have their own. 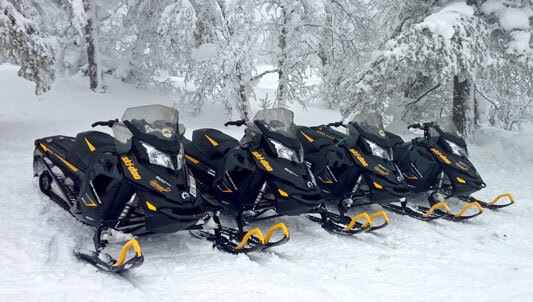 Upon return, an inspection of the snowmobile is made and you are responsible and for any damage you have incurred. 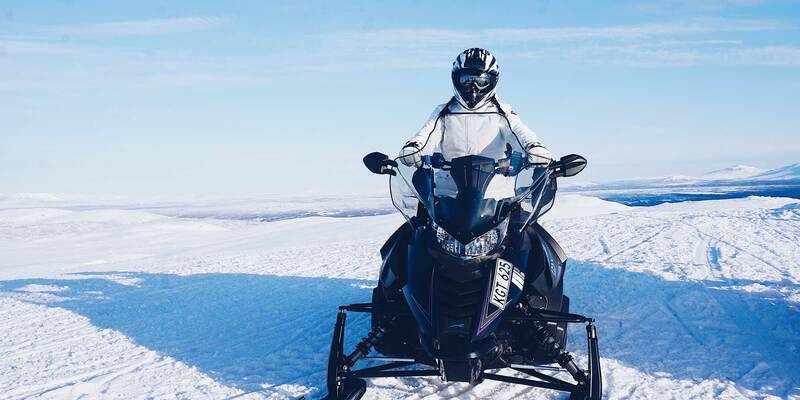 – Rental requirements are: driving license issued before 1 January 2000 or 18 years old and valid driver’s license for snowmobile. 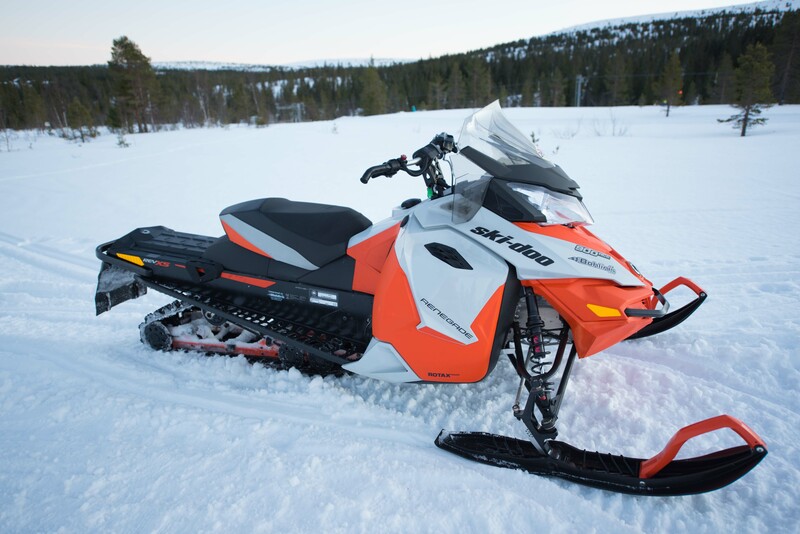 In case of major damage to the snowmobile, there is a self-liability risk of 10000 kr. In case of minor damage, the actual cost must be paid for spare parts + labor cost. Self-liability risk for personal injury is 5000 kr. These self-liability risks are paid by the lessee.